We’d love your help. 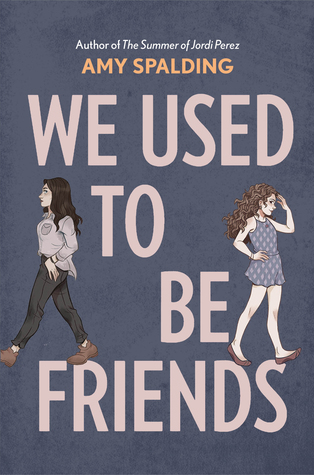 Let us know what’s wrong with this preview of We Used To Be Friends by Amy Spalding. To ask other readers questions about We Used To Be Friends, please sign up. so 2020 will be a good year when we finally acknowledge the pain of friend break-ups! neat! SO MANY FEELINGS. This made me cry ON A BUS. Friend breakups are so terrible and we so rarely talk about them!